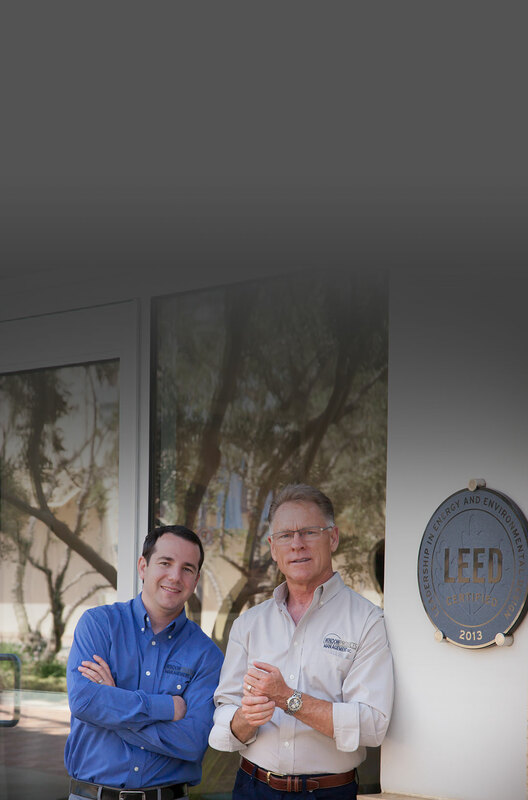  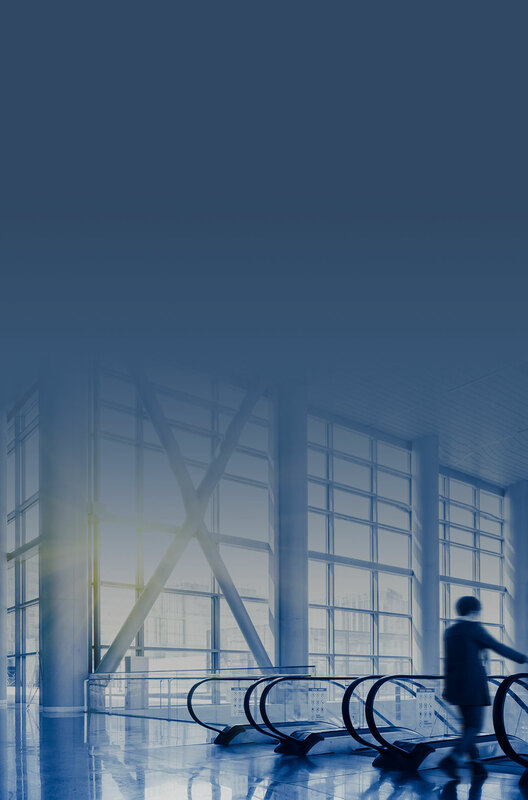  Window Coverings | Fenestration | Thermal Efficiency - Window Products Management Inc.
Providing unique services and filling the need for specialized solar control, Window Products Management is the go-to company for all your commercial window covering needs.  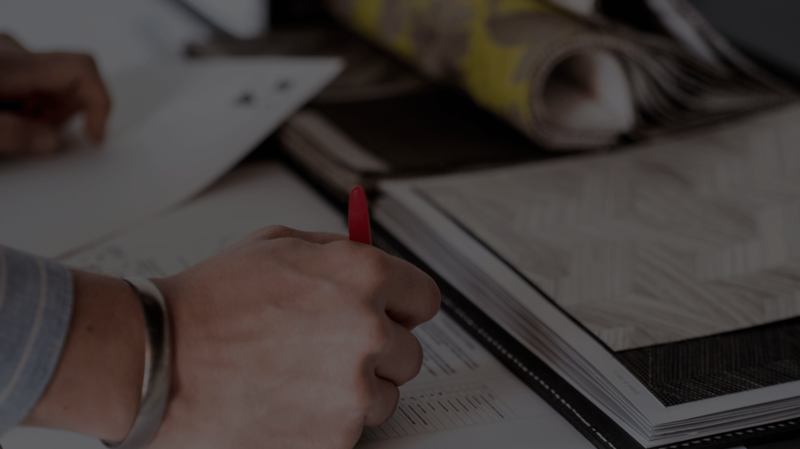 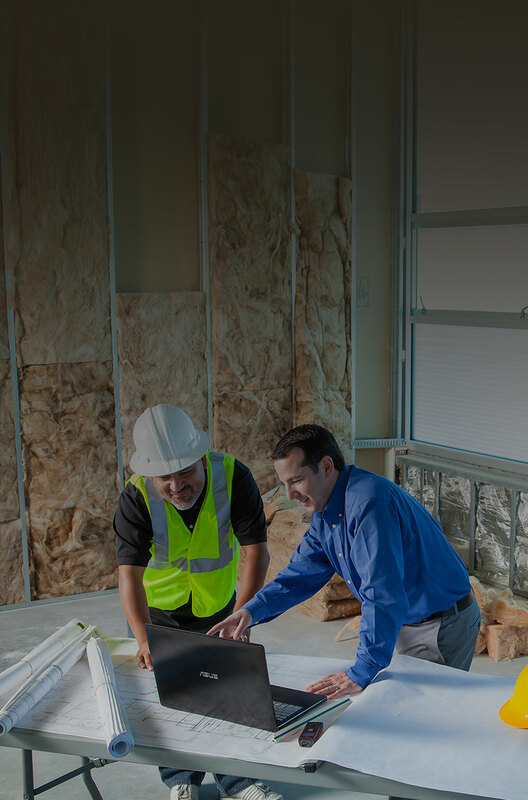 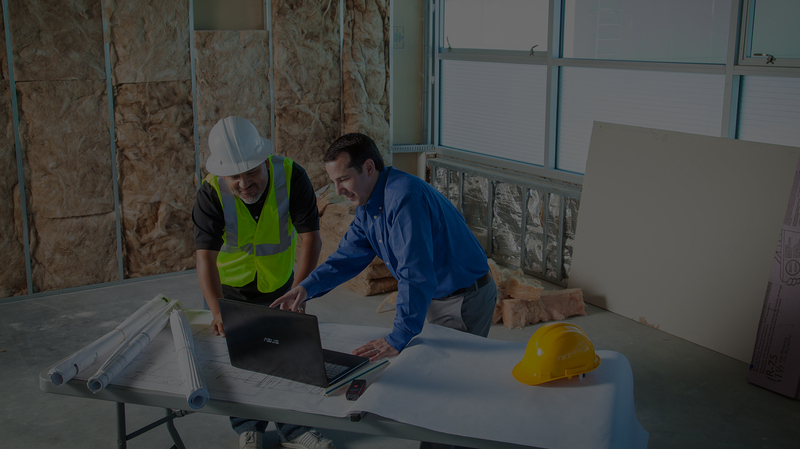 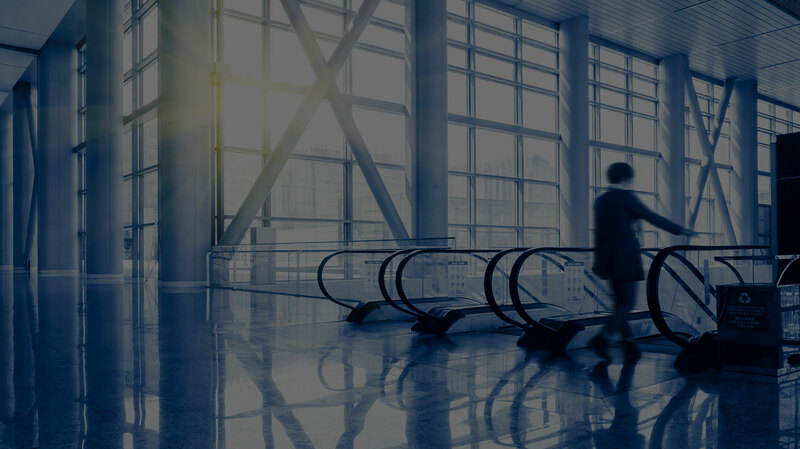 If your space has unique fenestration or you’re looking to improve your company’s thermal efficiency, WPM has the experts to bring your project through to fruition.  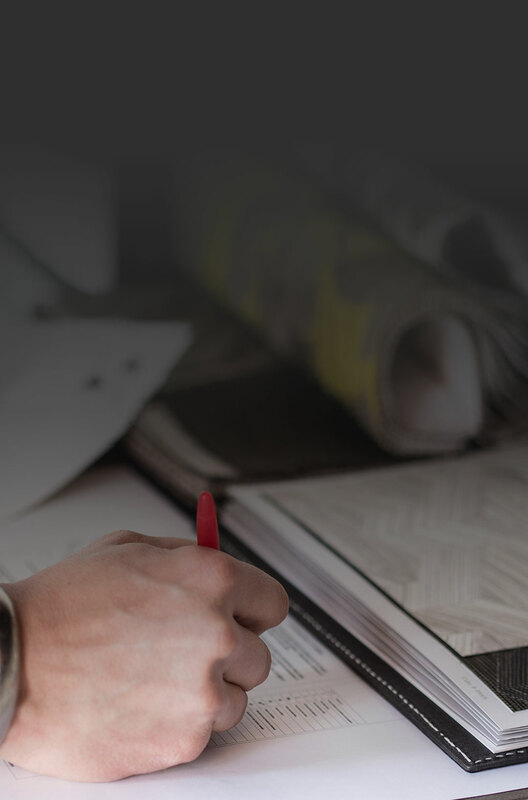 There is no project too challenging, too big, or too small for WPM to tackle.  From the medical industry to art galleries, even estate projects and hotels, WPM is the company to take care of all your window covering needs.  Let WPM become your go-to company for specialized solar control!